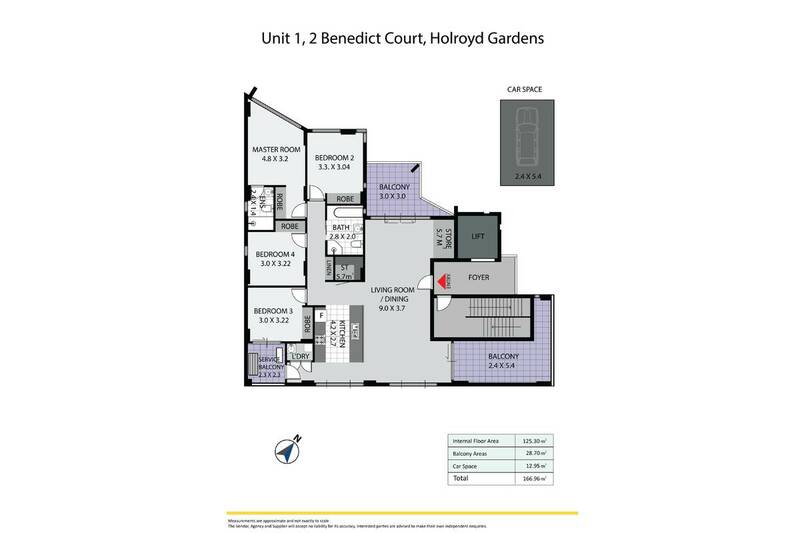 BRAND NEW - Each Apartment Occupies A Whole floor !! 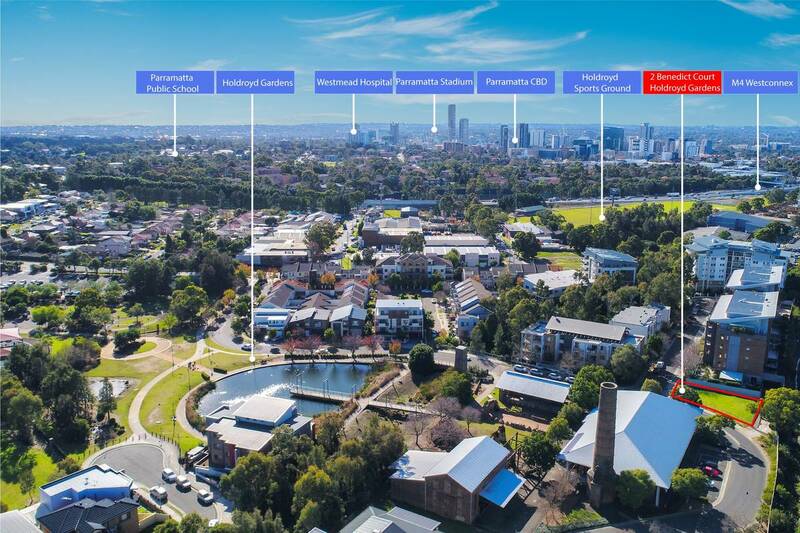 Located on the Parramatta Fringe, in the beautiful Holroyd Garden Estate, is this unique opportunity to secure one of these stunning and massive apartments.Offering a selection 3 of 4 bedroom apartments. 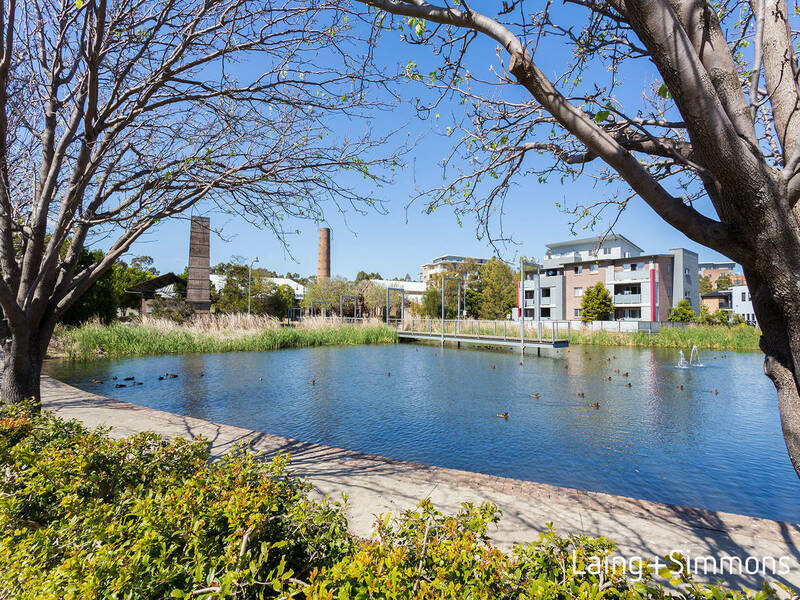 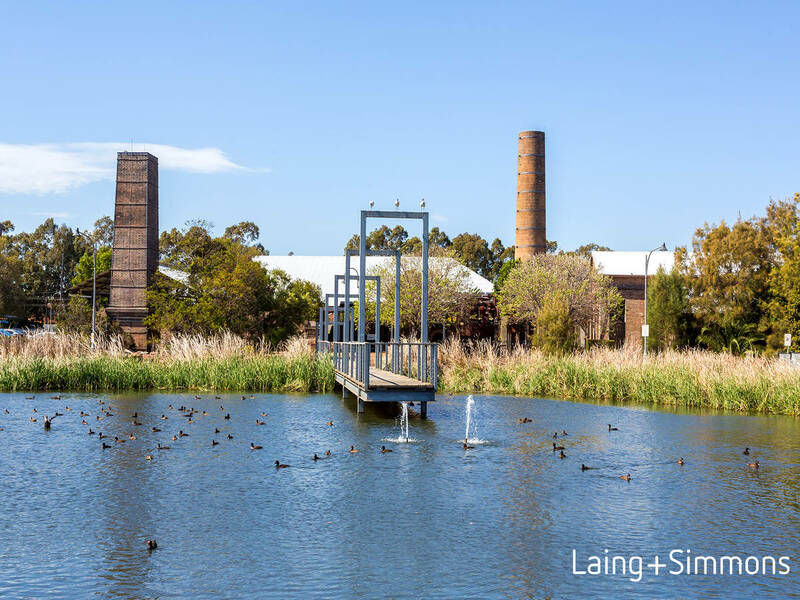 Featuring all around aspects, these spacious penthouse style apartments, in this boutique development ensure an exceptional level of privacy and comfort with immediate access to parklands, walking and cycling tracks, nearby lakeside & water course. 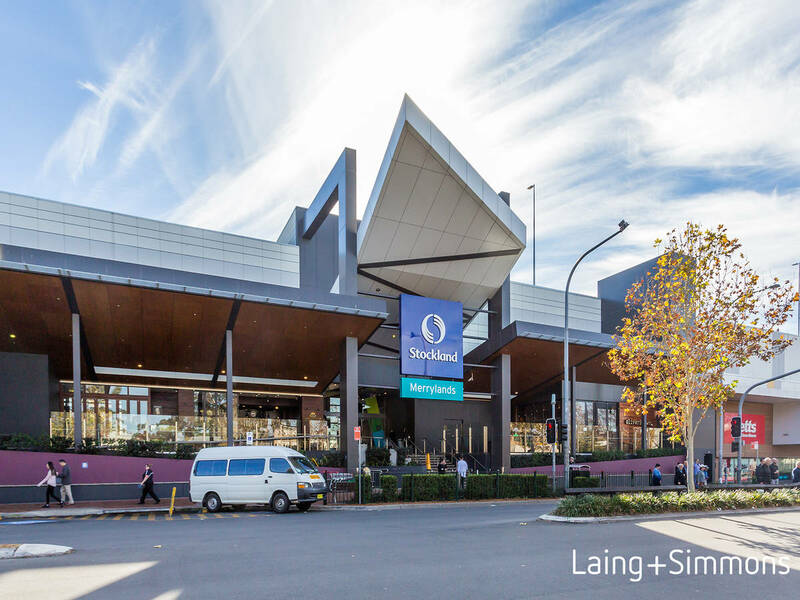 Each having its own private foyer access and occupying the whole level taking in 360º views overlooking lakeside parklands & district views. 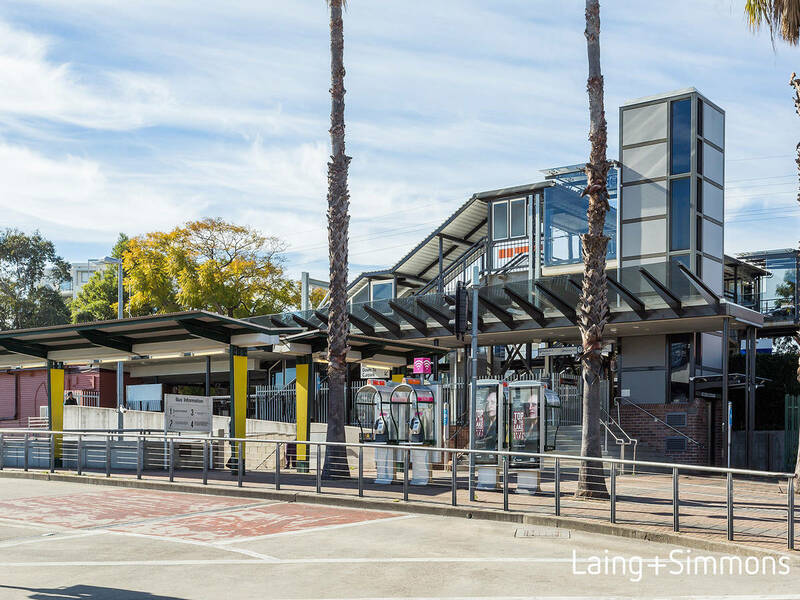 Only a short distance from Merrylands CBD and railway station, Parramatta CBD & shopping centre.